Let Flow feed your mind with music. The more your play, the better Flow gets. Flow learns your personal taste and discovers new songs, artists, albums and tracks based on the music you love.Let us know your favorite songs and our music editors will curate top unlimited playlists for you. 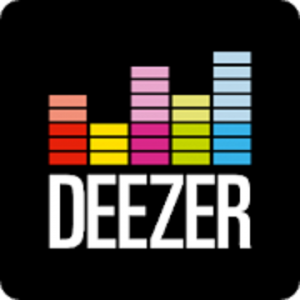 Deezer provides on-screen lyrics for you to sing along shamelessly with your favorite artists – whether they’re Justin Bieber, Adele, Coldplay or Drake. Just hit play for unlimited music discoveries and streaming, all day, every day. The Deezer music catalogue has it all.